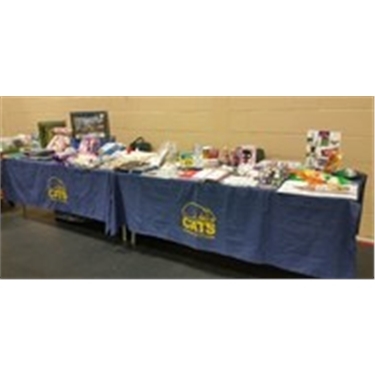 We would like to say thank you to the Shorthaired Cat Club of Scotland who invited us to their 17th Champion Show at the Lomond Centre, Glenrothes. We made £131.50 on our sale table. Many thanks to everyone involved and to all those who supported our stall.